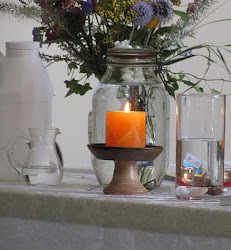 UU A Way Of Life: Thought For The Day - What is your spiritual connection to nature? 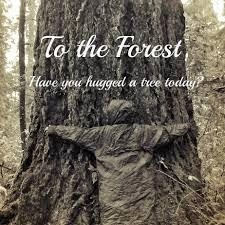 Thought For The Day - What is your spiritual connection to nature? Name one way you have a spiritual connection with nature? 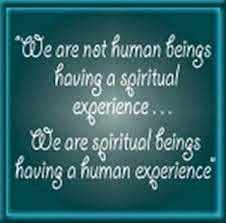 How does this connection nurture and enhance your spiritual life?